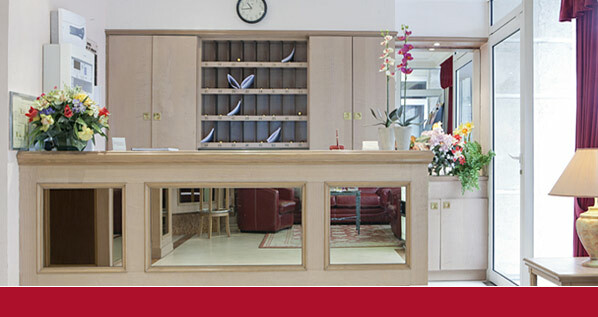 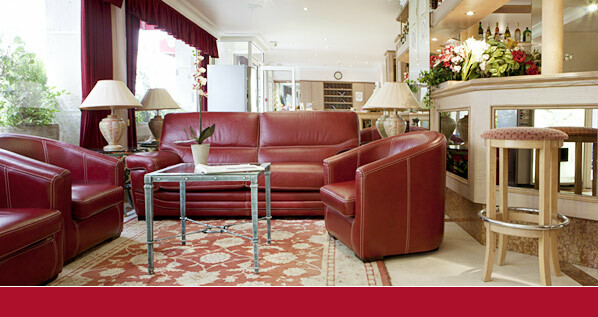 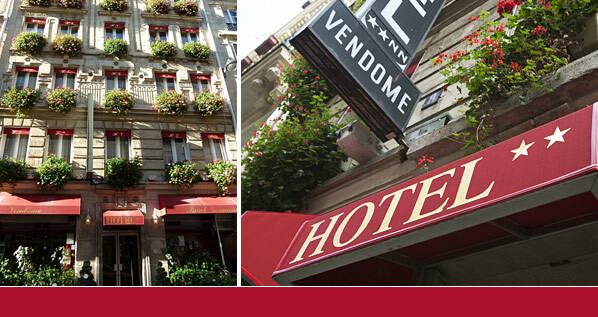 The hotel Vendôme Saint Germain has everything to please you... 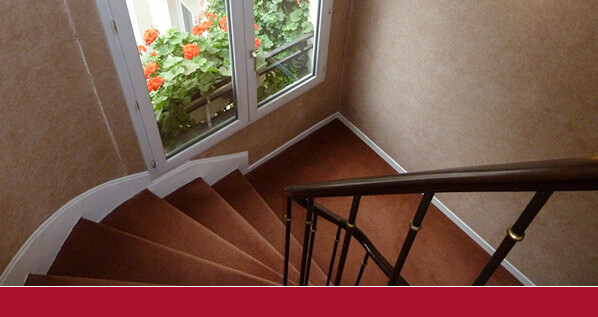 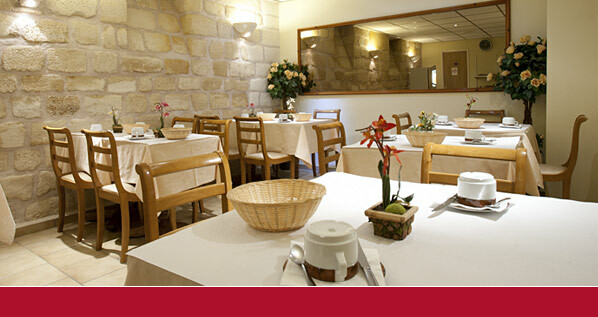 Entirely renovated, stonework building, it will make of your visit a journey of pleasure. 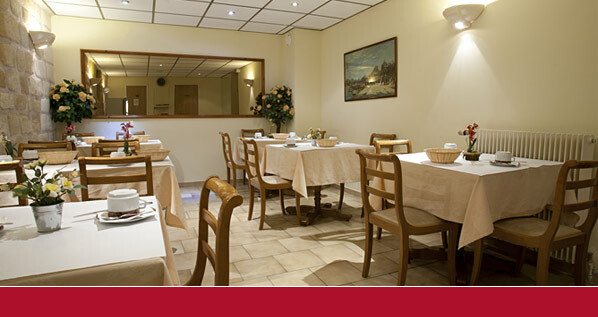 First, a nice reception where we will attend you always with a smile, a private bar where you can relax while having a drink and a conference room (16 seats) for your appointments and reunions. 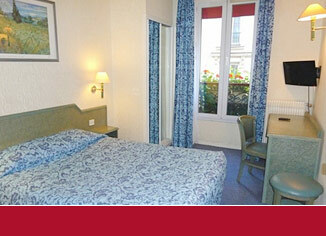 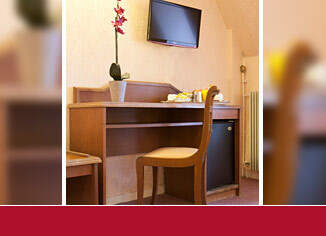 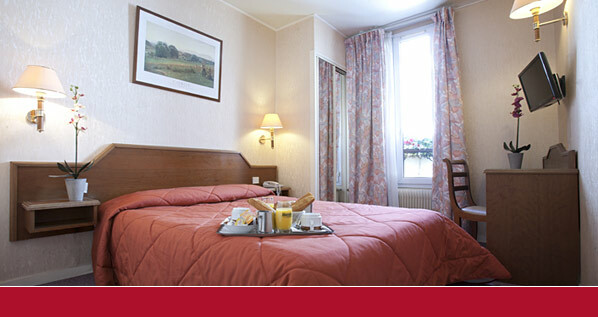 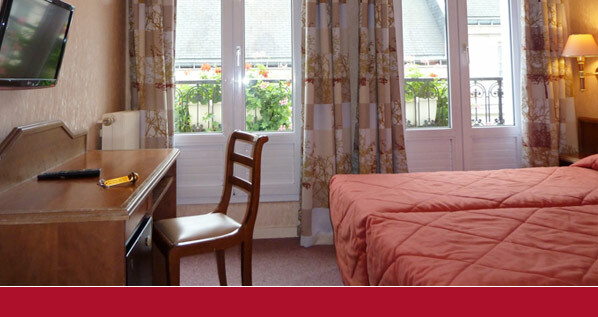 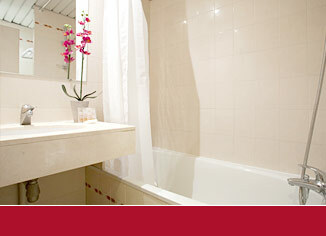 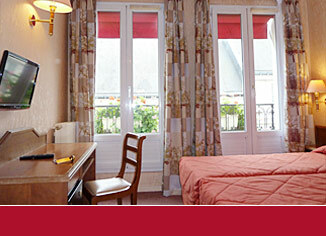 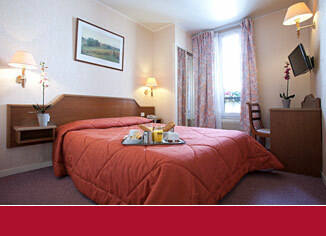 Your room very nicely decorated, is equipped with TV and cable, direct telephone (a safe, hair-dryer, mini-bar). 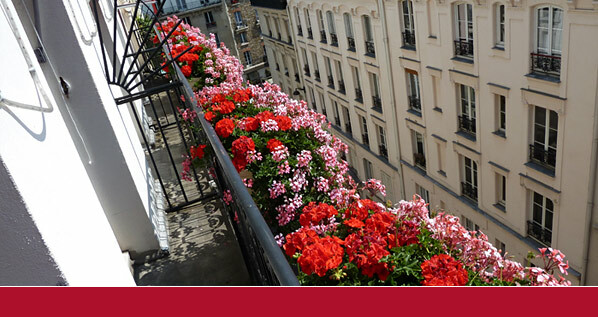 Some of our 32 rooms have a view to a small flowered terrace, a real dream... Around you beats the heart of the historical Paris while you profit from quiet and peace..